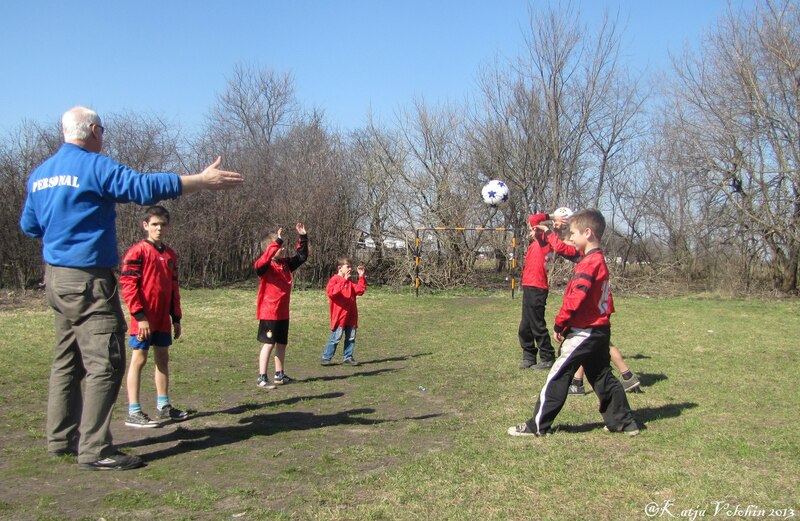 Finally, this long winter gave way and footballteams members could have their first training. Boys are full of joy (as the sea is full of water, ukrainian saying.) They had a warm up and they learned some technical issues of football and then began a long-awaited football match.